She is known as the "Texas Rose", and her singing voice is one heckuva range, and she is better known as one half of Welk's singing married couple of 'Guy & Ralna'. Ralna English was born in Haskell, Texas on June 19, 1942....one of three daughters by Lena and Raul English. In her own words, Ralna said that, as a toddler, she started singing before she can talk! When she was about eight years old, she saw the movie "Showboat" and that really motived her that singing would be her life's work. When she entered high school in Lubbock, Ralna was part of a local rock and roll band that took part in the city's "Battle of the Bands" concert that included future rock legend Buddy Holly, but Ralna's band won the contest! She also starred on a local television program called, "Saturday Night Jamboree" and traveled throughout Texas on her personal appearance tours appearing at county fairs, clubs and town squares. 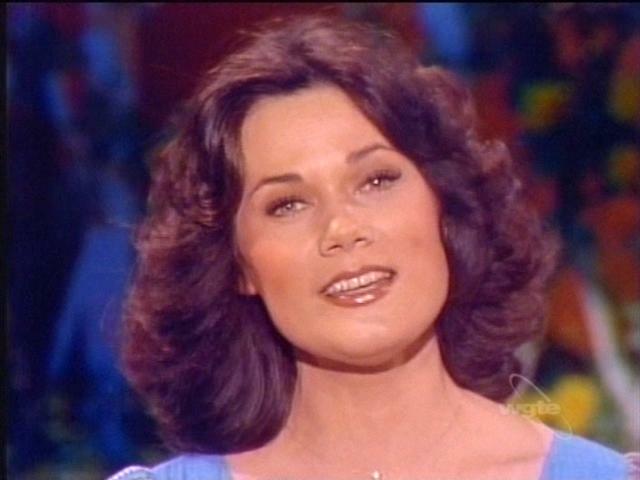 She also had a record deal with a local Texas record comany, with her single "Fortune Teller" becoming a regional hit. While attending Texas Tech University, Ralna was chosen by the Six Flags Over Texas amusement park to take part in it's musical extravaganza, which later led to a move to Dallas to record commercial jingles for radio and television, but soon California came calling. Having relocated to Hollywood in the late 1960s, Ralna found herself working with artists like Frank Sinatra Jr, and appearing in clubs both in Los Angeles, Lake Tahoe and Las Vegas. 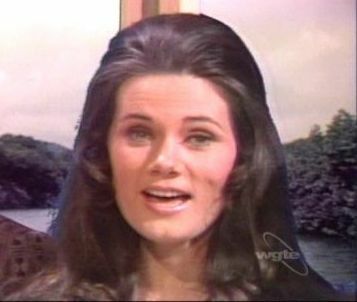 She also appeared on a USO tour of the Orient as well. Upon returning to LA, she performed reguarly at the Horn nightclub in Santa Monica, where stars such as Jim Nabors and Steve Martin cut their teeth. It was there she met fellow singer Guy Hovis in which romance blossomed, they were married January 25, 1969. 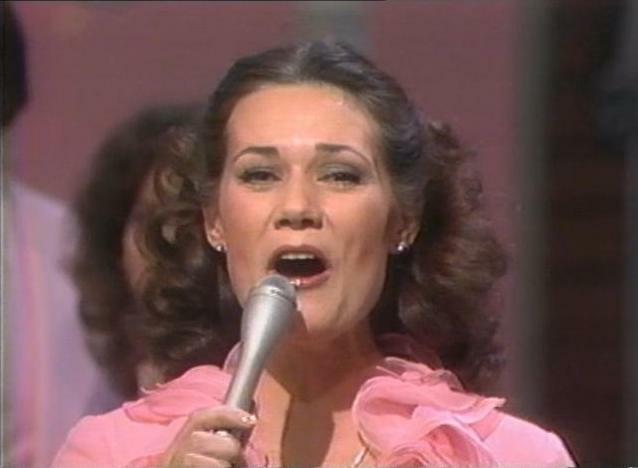 In May of that same year, Ralna made her first appearance on the Lawrence Welk Show and was later hired as a featured soloist; a few months later on the Christmas show, Guy joined the show and the team of 'Guy & Ralna' was born. For twelve years, the two became one of the most popular acts in the history of the Welk show as the image of a young, happily married couple that can sing caught on with fans. They sang a variety of styles from country to big band and gospel, and relased several popular albums off the Ranwood Records label, which sold very well into the millions worldwide. In 1984 however, Guy & Ralna divorced after fifteen years of marriage and Ralna since has pursued a solo singing career appearing in Atlantic City, Las Vegas and points in between. 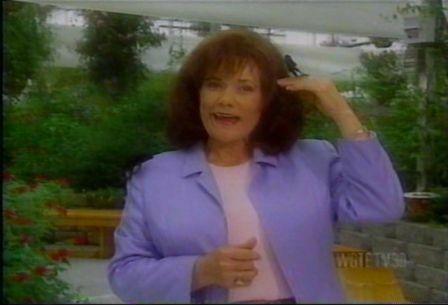 She has continued to appear on television, such as the ABC TV movie "Love With A Twist" and shows such as "The Tonight Show", "The Mike Douglas Show" and "Larry King Live". In recent years, she has toured in both the Live Lawrence Welk Show, Four Wunnerful Women and has started singing professionally again with Guy. Today, Ralna makes her home in Scottsdale, Arizona; and has a daughter Julie, who was born in 1977. MORE LADIES HERE TO MEET! NOW LET US GO HOME!